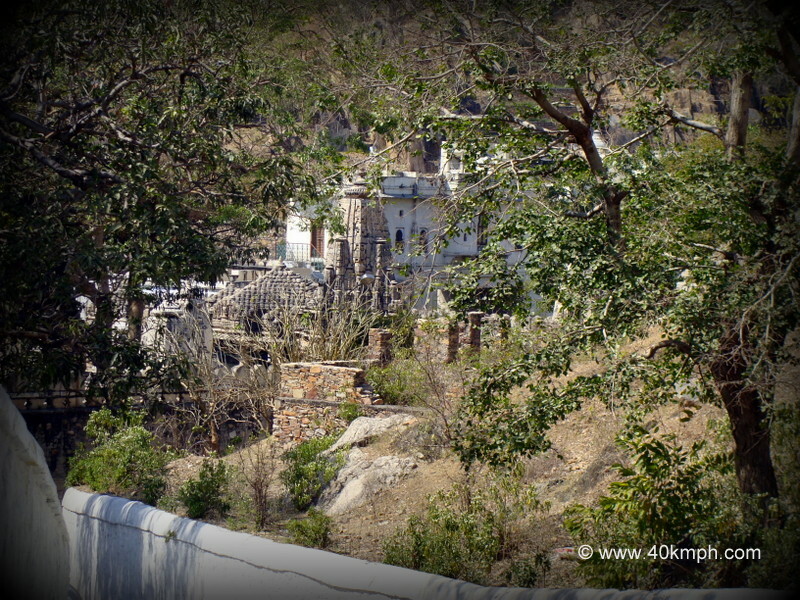 Shri Eklingji Lord Shiva temple is situated 22 km north of Udaipur city on the right-hand side of National Highway 8. Further 28 km (50 km from Udaipur city) on the left hand side is Shri Nathdwara temple. Do not forget to visit four wells of Ghee at Shri Nathdwara temple.